Fred has been with Miracles in Sight since 1995. 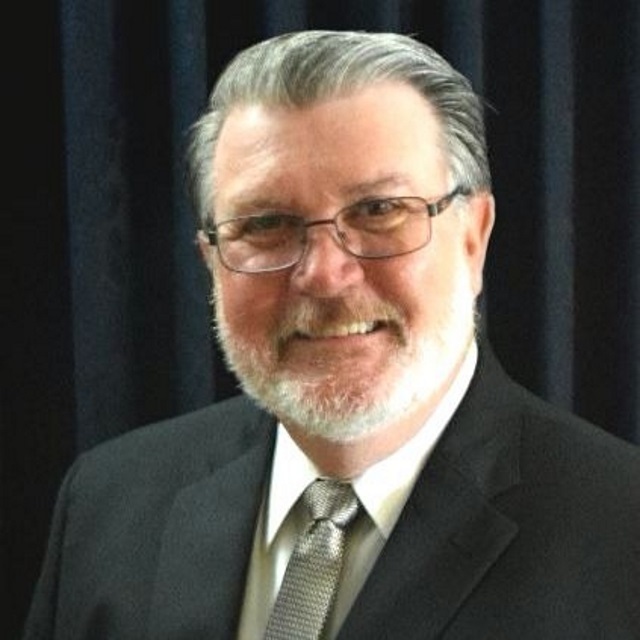 A Licensed Funeral Director and Embalmer, he started with MIS as a Surgical Recovery Specialist, procuring ocular tissue and preserving the corneal tissue at the time of procurement. In 2002 he began working in Clinical Services, processing ocular tissue for transplant, evaluating corneal tissue for transplant suitability, preserving sclera for surgical graphs, reviewing medical charts from donor medical records, and shipping tissue to surgeons. Later he became part of Professional Development, where he developed policies and procedures in reference to organ, tissue and eye donation so that hospitals were in compliance with CMS regulations, COP regulations, HIPPA and TJC. Fred also taught hospital staff about eye donation and their hospital policies and procedures concerning donation, conducted Designated Requestor training in Hospitals, and worked with the Medical Examiners and funeral directors throughout the state of North Carolina to help facilitate eye donation. Fred oversees the duties of the Professional Development staff along with training of the new staff for North and South Carolina.